This is one way for you to reduce the amount of tax that you will be paying for a financial year. 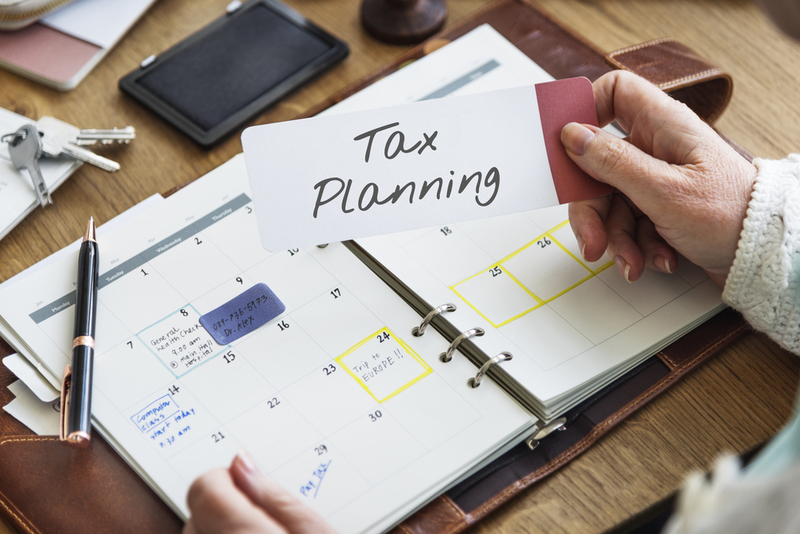 If you are below 50 years old, you are allowed to deduct $5,500 from your taxes in case you or your spouse do not have a retirement plan in effect. The deduction is $6,500 for those who are 50 years and older. A deduction for IRA contributions is given if you are covered by an employer retirement plan. You can benefit from this scheme if you maximize the allowable amount that you can make, to reduce taxes along this line. In case you are claiming an additional child tax credit, or an earned income tax credit, you should check your year-to-date withholding information. You can change the withheld taxes accordingly. Make sure that you also complete the Employee’s Withholding Allowance Certificate or the Form W-4 when adjusting withholding taxes. Don’t forget to submit the same documents to your employer. The best way to do this is to protect your identify. You will receive an identity protection PIN which you must provide in your tax return. This is a six-digit number assigned to all taxpayers. It helps prevent any fraudulent return that may be filed under your Social Security or SS number. You will need this PIN so that the IRS will accept your tax return. The PIN changes every year. Make sure the IRS emails you the updated PIN yearly. Otherwise, you should visit the IRS website to retrieve this number. There is an EITC Assistant tool in the IRS website that allows you to determine whether or not you are qualified for the tax credit. Do not be like other employees who failed to claim this credit. Make sure that you file a return if you are entitled to receive one. The Tax Cuts and Jobs Act of 2017 was created to eliminate the penalties for taxpayers who do not have a health insurance policy. Take note that this is not in effect yet. It will only take effect when you file your 2019 taxes by April 2020. Individual shared responsibility payment must be made for all those months that you were not covered by health insurance. This is if you and your family members have not met the minimum coverage or have not qualified for health coverage exemption. You need to be familiar with Foreign Bank Account Reporting (FBAR). You need to file this if you have a foreign bank account with a balance exceeding $10,000. Also known as the FinCEN Report 114, you need to file this together with the Statement of Specified Foreign Financial Assets (IRS Form 8938) if your foreign accounts have very high balances. Plan your tax payments carefully. Feel free to consult Tax Defense Partners whenever you need help with IRS tax payment plans for back taxes owed to the IRS.